clairsentient, a remote viewer, medical intuitive, radiesthesiast and a Mayan Astrologist . Read on to learn more about one of America's best psychics. Ashala is a tested, certified member of Shay Parker’s Best American Psychics and Bob Olson’s Best Psychic Directory. 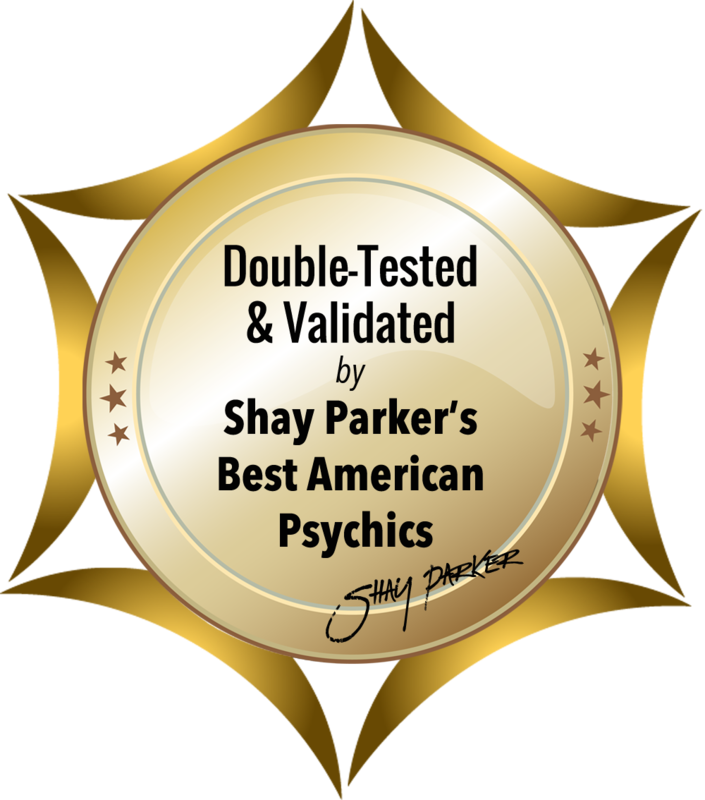 She has been approved by Shay Parkers Best American Psychics Association, who require vigourous testing and high ethical standards. 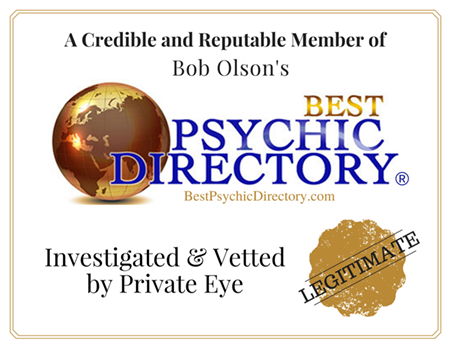 And screened and verified by Bob Olson of Afterlife TV for his best psychic medium directory! She is awesome! All she needs is the names! I highly recommend her Honestly! compatibility with love, career, location, health, important decisian making and more…with the use of radiesthesia and the Mayan Calendar. I work with TOOLS to measure energy . I use specifics like names, dates and photographs in order to give you information. * Your Mayan Animal Signs and Native American Name. Based on day of birth according to the K'iche Mayan Calendar. What your partner or love interest likes, desires, needs, thinks and feels. The most beneficial partner and situation for you. I Make Sure all chakras are open, allowing energy to flow. Health scans determiine what's needed for achieving optimum health. Ideal destinations for travel plans, home, business & global discovery as well as remote property inspections. Find out what would benefit you most. Get clear on the pros and cons of any situation. I can tell you how much something is worth and what they will pay. As well as the most effective way to sell and buy. Choose the right name for a business and how to effectively negotiate terms with employees and clients. How to ideally see yourself and the people who you are involved with (employees, colleagues and bosses...). Determine the easiest way to sell or buy a property. The most fitting agent, property and choice for you. I can see what the property is worth and suited for as well as what price buyers or sellers will be willing to pay or accept. How to make the most optimal decisions based on each case. Connect with your loved ones both in this life and in the afterlife. Angels, spirits, animal spirit protectors, guardians, entities. Readings are available worldwide by Skype, telephone and in Tamarindo, Costa Rica. To Order Readings Online Please Follow these 3 simple steps. 3. Then email me and we'll arrange to do your readings as you prefer via: phone, live online Skype or in person!